Please note our booking policies and terms and conditions of occupancy as set out below. 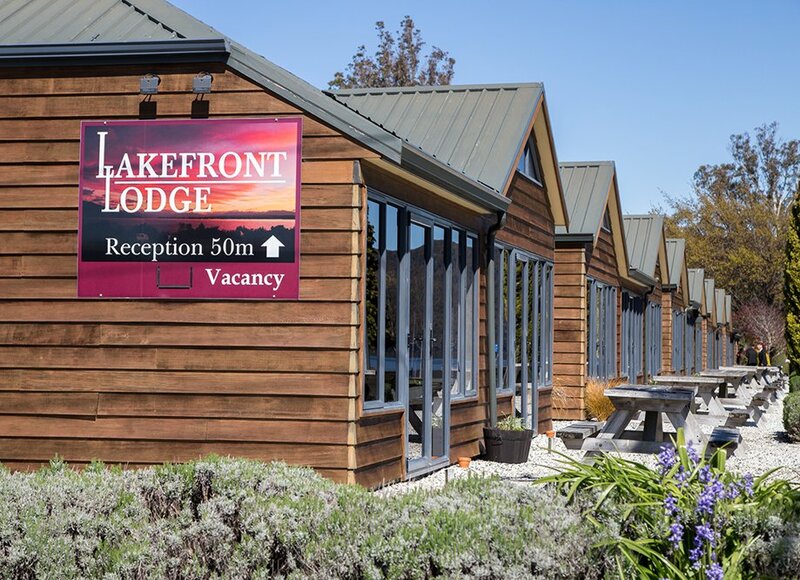 All cancellations received for reservations made for the months of December through to the end of March that are outside 7 days prior to your arrival will incur a NZD$25.00 Administration Fee. All Cancellations received for reservation made for the months of April through to the end of November that are outside 7 days prior to your arrival will not incur any fee. Cancellations or modification received less than 7 days prior to your arrival or in a case of a no-show will be charged the total cost of their reservation. Terms and conditions of occupancy are for your information and form part of the guest registration form to be completed upon check in. Check in time is from 2.00pm - 8.00pm. If arrival is going to occur later than 8pm please phone 0800 525 337. The latest check out time is 10.00am. If occupancy continues past this time a charge of $15 per quarter hour will be levied. Smoking is not permitted in rooms. If smoking outside we ask guest to refrain from smoking next to open doorways. In the event that smoking is detected we reserve the right to recover extra costs associated with Laundry, Dry Cleaning, or any other consequential loss of revenue. All deliberate or reckless acts by either guests or their visitor’s that result in damage to our property or other guests property including costs associated with inappropriate behaviour resulting in loss of income to this motel, will be charged to the registered guest. The cooking or storage of seafood, shellfish or any other strong odorous food is not permitted with consideration for other guests arriving to stay. No Pets accepted on site. All major credit cards are accepted. Please note Amex & Diners will incur a 2.5% charge of their full invoice. Visitors are not permitted in any unit after 11.00pm. Unfortunately illness, accidents and theft can still occur while on holiday. It is our recommendation to all guests to take out comprehensive travel insurance to protect themselves from unforeseen circumstances.